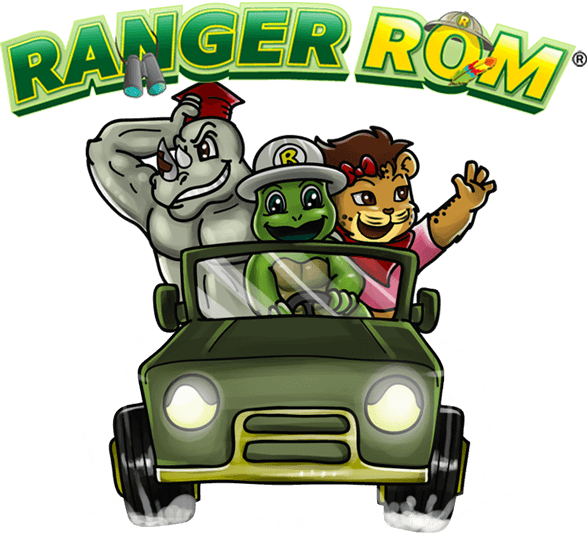 You've found your way to Ranger Rom's home of crazy safari adventures and cool games for children, teenagers and adults. So now let's help you find your way around the site! Ranger Rom is passionately committed to raising awareness of our precious threatened bird and animal species through our fun kids' games and crazy safari adventures. If you have any questions, please contact us. Cool books and games for wildlife fans of all ages. All Rights Reserved.